Survival adventure The Last of Us, that was announced in thebeginning of this year, finally has got the release date. The game will beavailable on PlayStation 3 from the 7th of May, 2013. Last weekend thedevelopers reveled new details about this fantastic game on the VGA 2012. 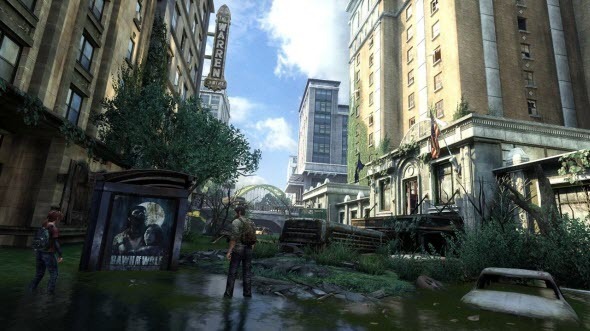 The story in The Last of Us starts after modern catastrophe,that almost destroyed the world. Two protagonists are travelling across the abandonedcountry, trying to survive in new cruel world. They have no ammo, no food, nohope, but still are fighting for their lives. Also in The Last of Us we will get the multiplayer mode, butstill the developers haven't revealed any information about it. The game willbe available only in a half of a year, but now you can pre-order it and get specialadditions, for example, avatars, bonus points or other interesting gamingstuff. 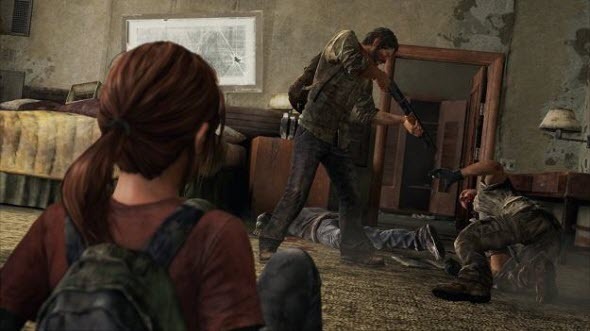 Do you want to be abreast of news about The Last of Us? Subscribeto our Facebook, Twitter and YouTube pages to be the first to know.